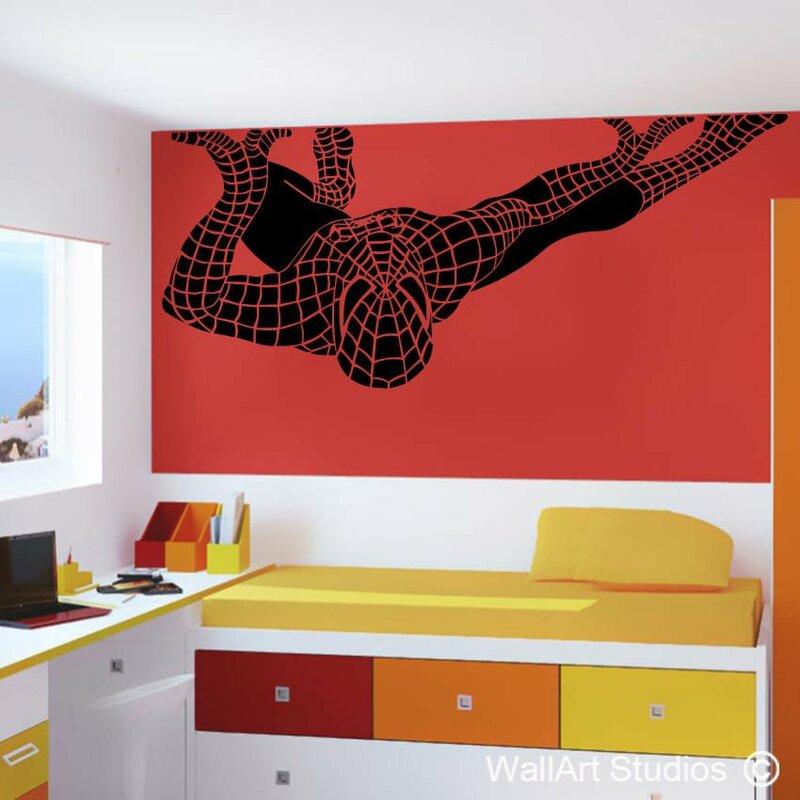 SKU: M23. 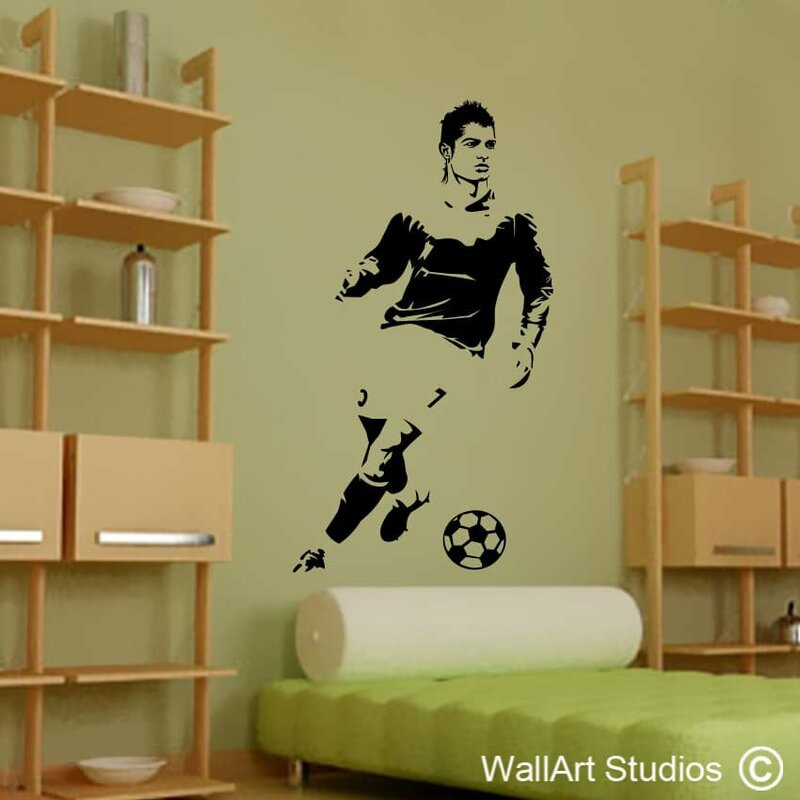 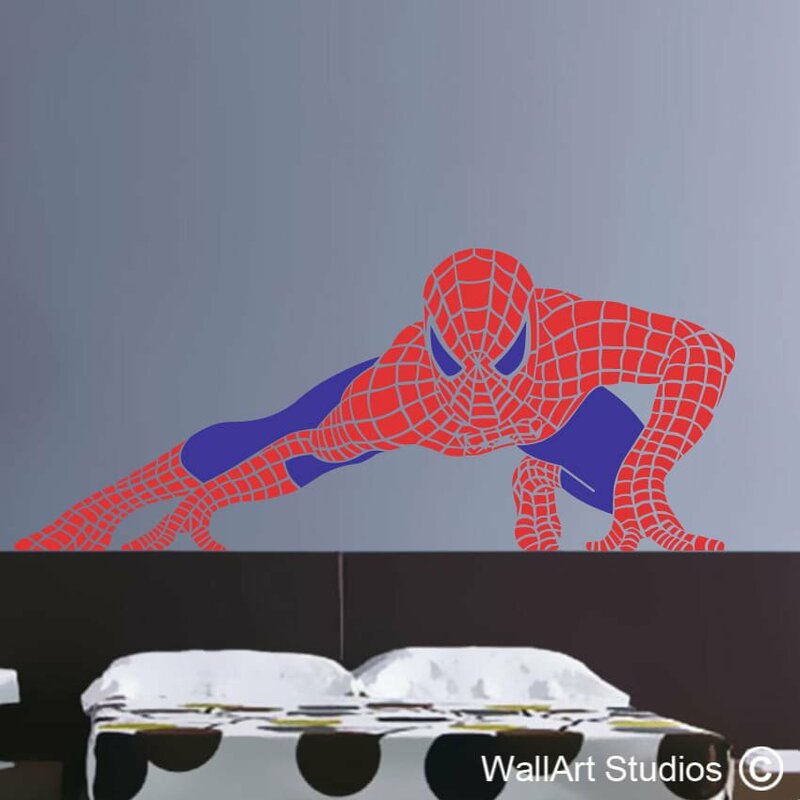 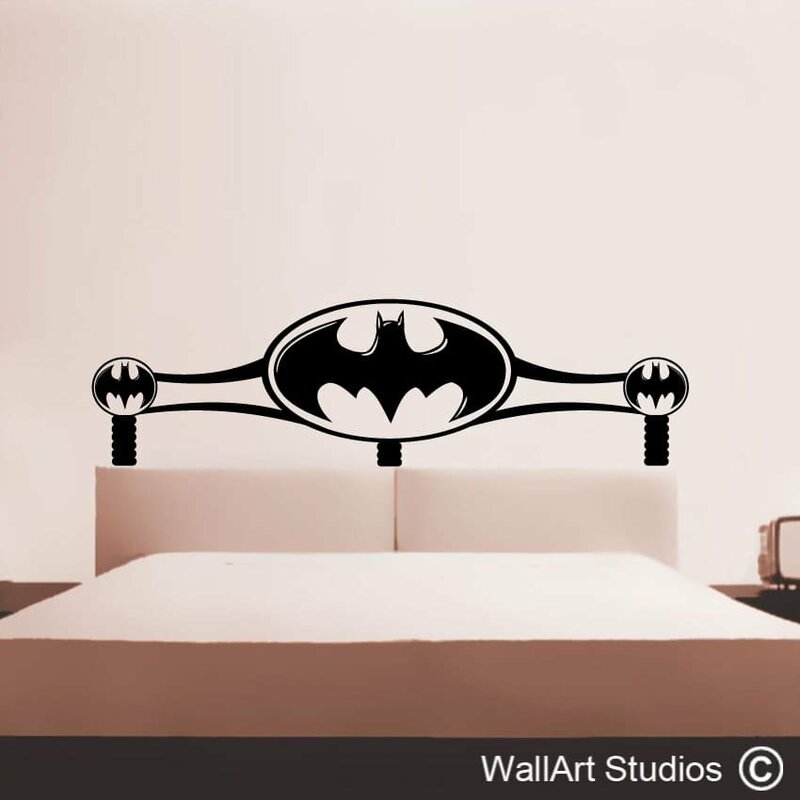 Categories: Boys Wall Art Stickers, Music, Movies & Legends, Totally Awesome Wall Art Tattoos. 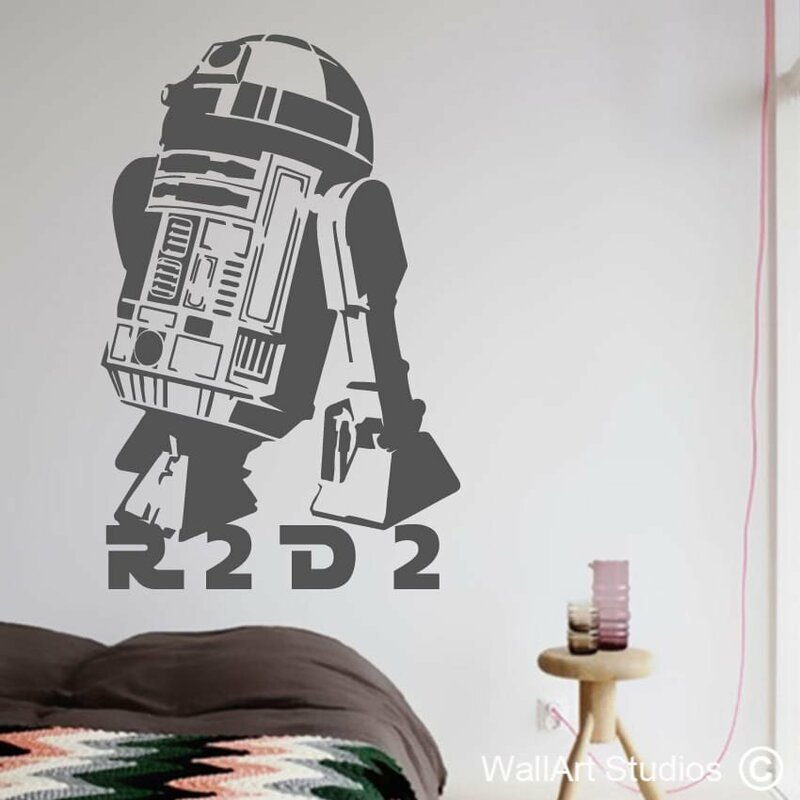 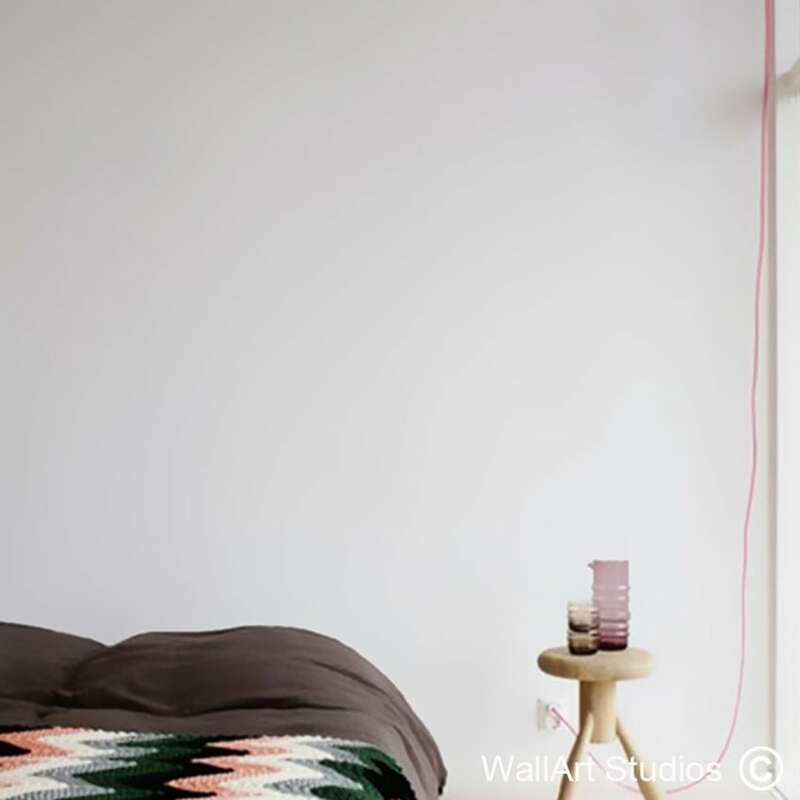 Tags: r2d2, star wars, wall art decals, wall art stickers.